Sorry for the long absence between posts folks. It has been a busy and fantastic week. As I have been out-and-about I haven’t had much time for extensively researched posts but I have had the opportunity to visit some fantastic retail ventures. 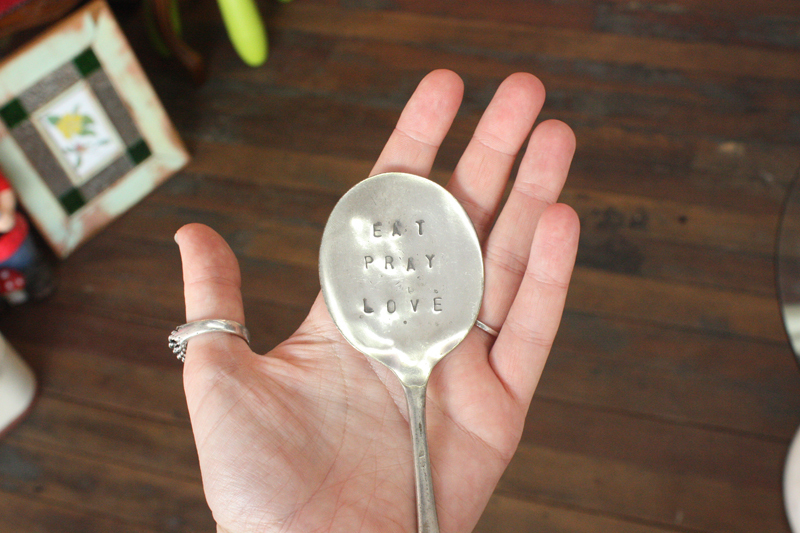 Backing up the last ‘shop love’ post I wanted to share yet another Sunshine Coast gem with you. Alas there is no online shopping alternative for Podie Pie (just a Facebook page) but the benefit of sharing the shop love is that by putting ideas out there others may follow suit. 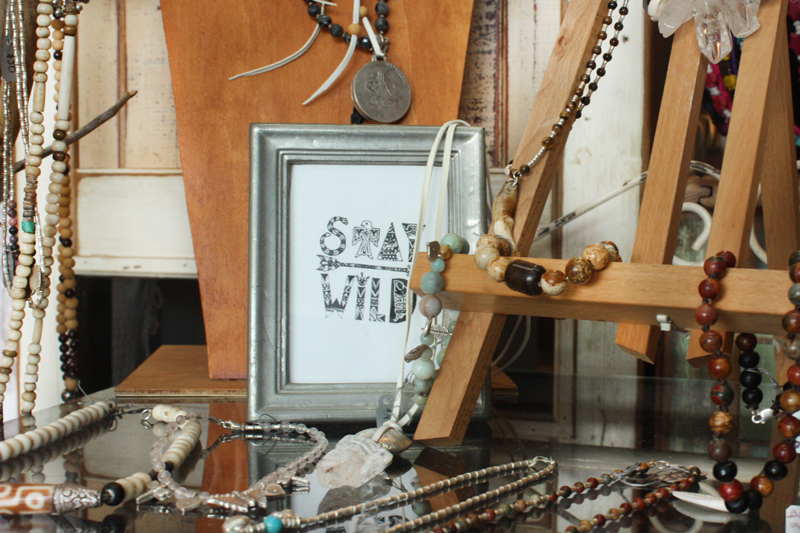 Podie Pie is a crazy and fabulous little boutique jam packed with the fruits of Sunshine Coast creatives labour. 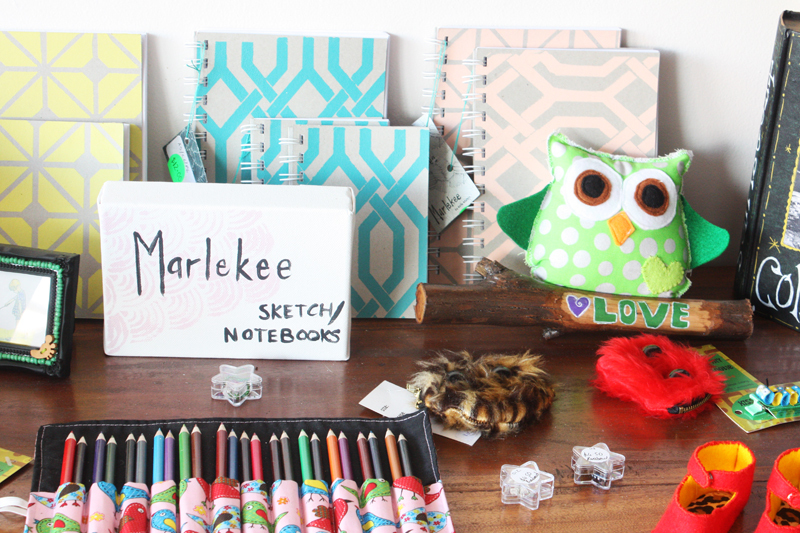 The store leases spaces to creative folk on a month to month basis and 100% of the profits of the goodies you buy in-store goes back to the creators. 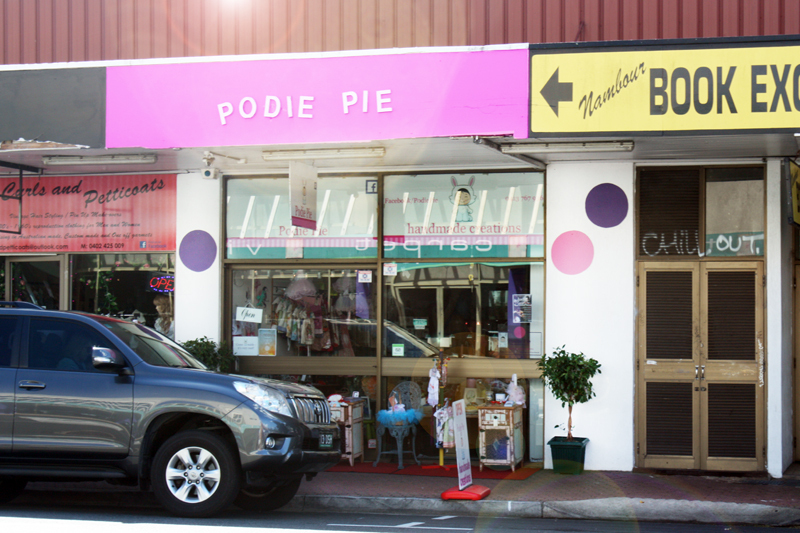 Meaning that with each purchase you not only support the independent artisan, you also support business like Podie Pie that help bring all the creative goodness to one easy-to-shop location. I believe this is a great alternative as sometimes the non-tactile nature of online shopping can be a barrier to buying ethically made items. It is a nice experience to walk into a bricks-and-motar store and be able to handle and test out the good before buying. It is also convenient to have locations like this as not everyone can make it to artisan markets. 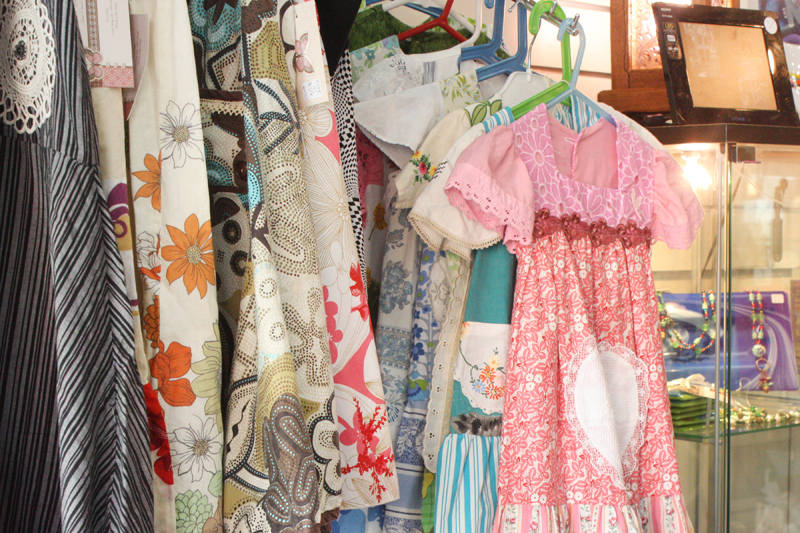 Shops like Podie Pie allow you to shop an ‘artisan market’ during normal trading hours. 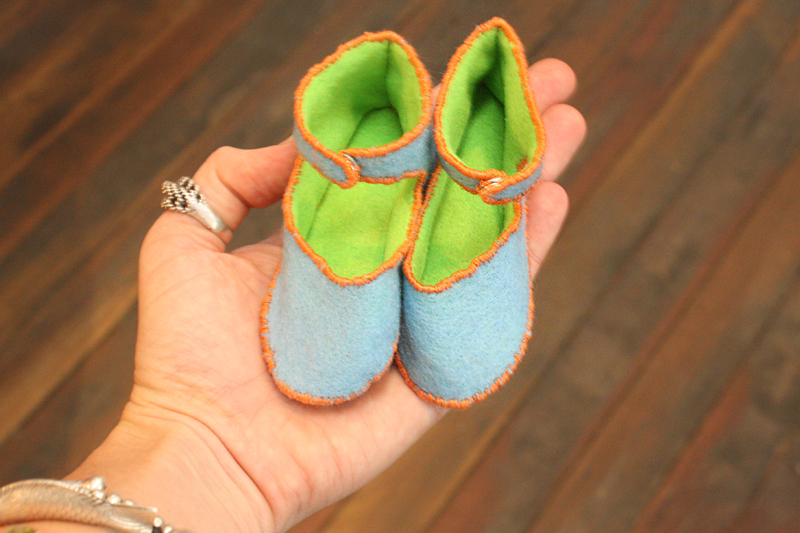 All items in Podie Pie are handmade and many are made from up-cycled or re-cycled goods. 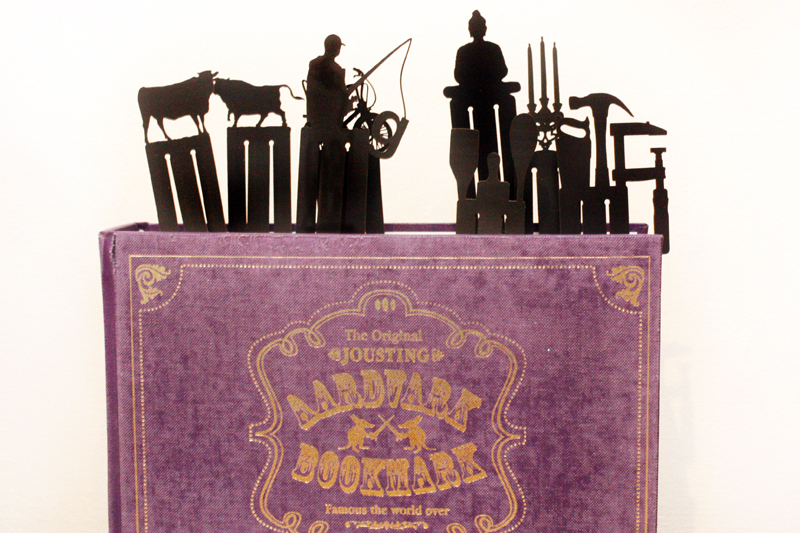 One design that really caught my eye was the Jousting Aardvark’s book mark collection from the Design Farm of up-cycled laser cut rubber bookmarks. The rubber bookmarks are cute, quirky and most certainly a great gift idea for anyone you know who is an avid reader. 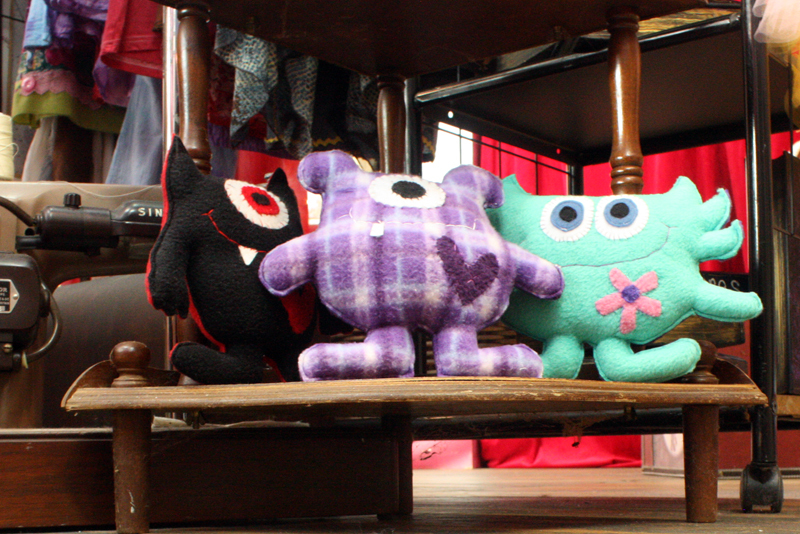 Another adorable collection was the handcrafted ‘monsters’ from Kiss My Patootie. I couldn’t resist they brown corduroy monster colouring in bag and ended up snapping one up to keep for my nephews third birthday later in the year (hopefully he isn’t reading this as he will find out in advance what his gift is). 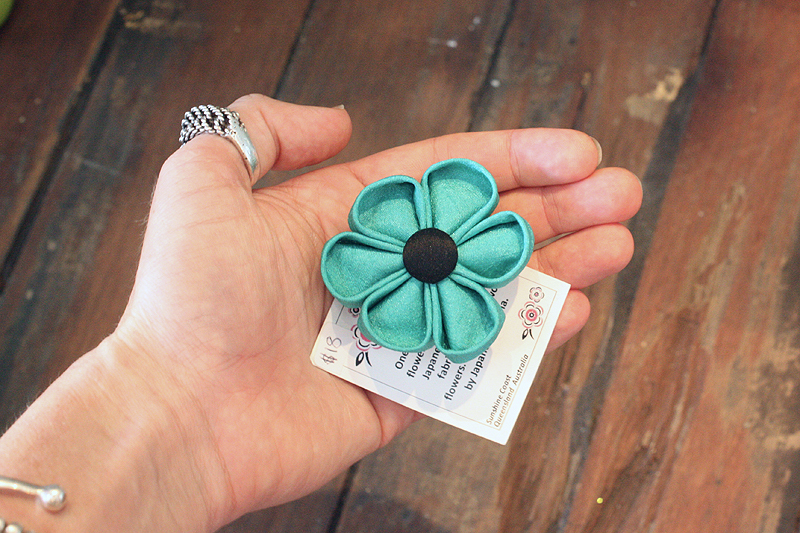 Fortunately for you the entire collection of handcrafted cuteness from this label is available to buy online at Etsy. So what does this all have to do with this months ‘Fashion Revolution’ theme? I hear you ask. Well…shopping locally from local artisans not only keeps money in your local community, it also means that you can talk directly with the makers of the goodies (or the store clerks who know the makers of the goodies) and you can be assured that your purchase was ethically made. Despite the fact that the little monster bag I purchased for my nephew isn’t stated as being ‘organic’, ‘up-cycled’, or ‘recycled’ I feel very pleased to purchase an item that was made with love by creator Donna at a sewing machine in her bedroom! I also know that my nephew will be ecstatic to have his very own monster bag to carry around pencils and a colouring in book. 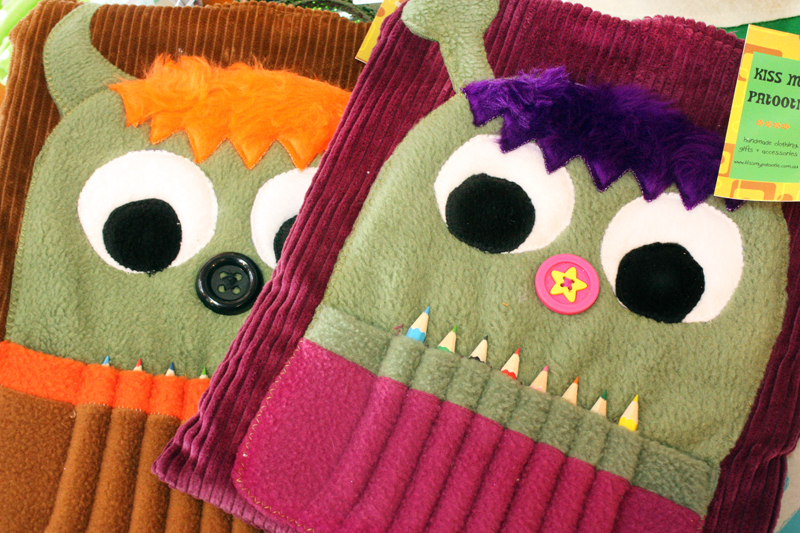 Not to mention that fact that my sister will also be happy to have a monster bag to carry around that will entertain her little one when they are out and about. 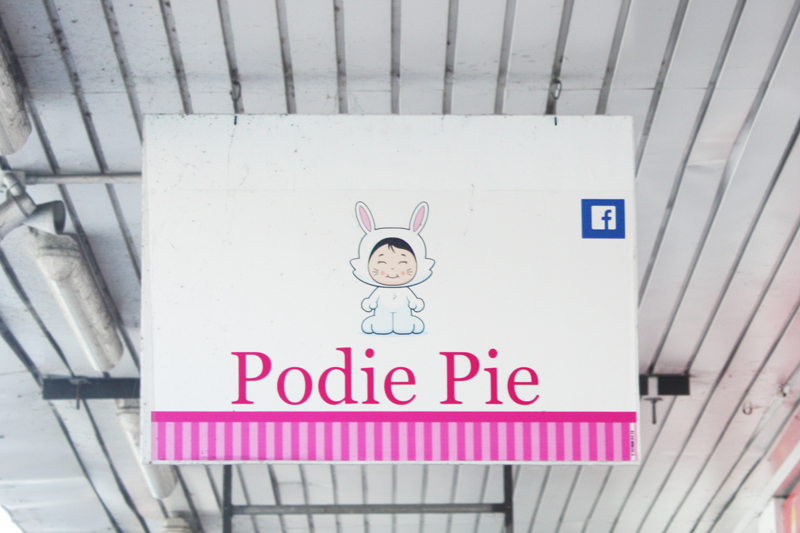 Do you have a store like Podie Pie in your area? Please share the details with us below. Ps. Haven’t forgotten about this week book club post or the ‘places to buy organic cotton’ will get onto it tomorrow.